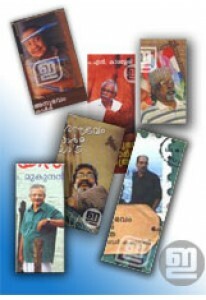 Collection of selected poems by D Vinayachandran. ‘Vinayachandrika’ ha..
Poetry by D Vinayachandran. 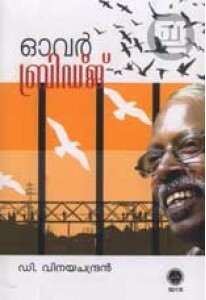 Over Bridge has 31 poems including Cher..
Collection of poems penned by D Vinayachandran with a foreword by P..